The Studio has become the first school in the UK to join PlayStation®First, Sony Interactive Entertainment Europe’s (SIEE) global academic program. 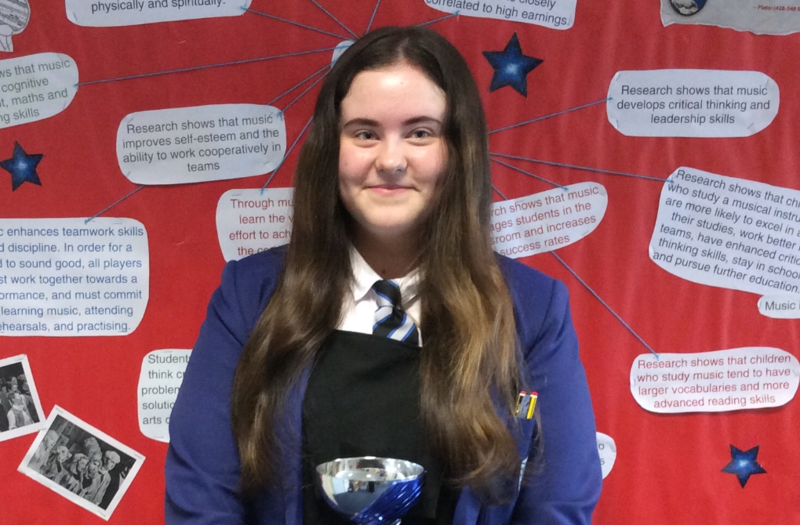 A North Liverpool Academy student has achieved national recognition, beating University students, for her skills in Business Languages. 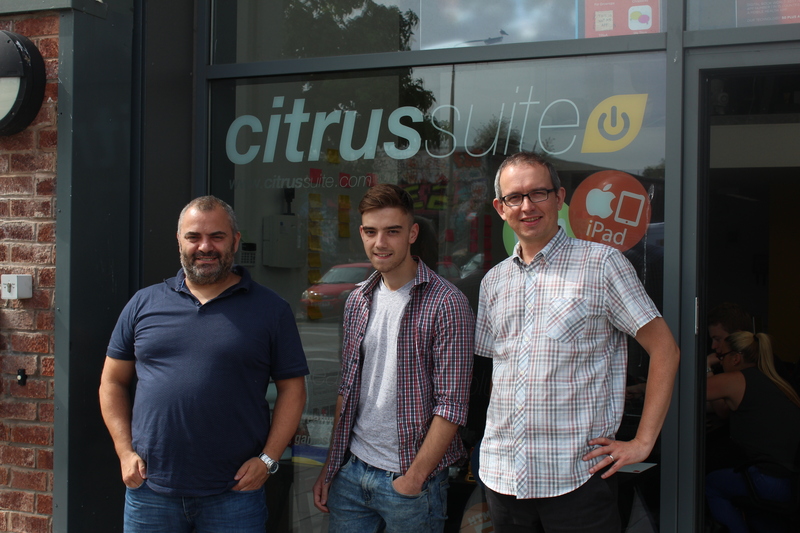 A Sixth Form Graduate from The Studio has secured an apprenticeship with creative design agency Citrus Suite. Liverpool Life Sciences UTC was recognised for the second year running at an annual awards ceremony hosted in Liverpool earlier this month. 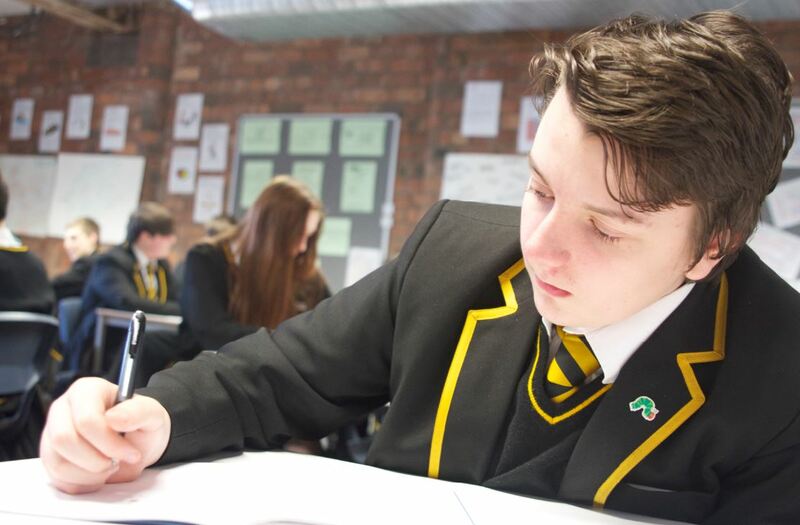 North Liverpool Academy has recently partnered with national mathematics organisation Mathematics Mastery, whose mission is to transform mathematics education in the UK by developing teachers that teach exceptional lessons, so that every child can succeed in mathematics. 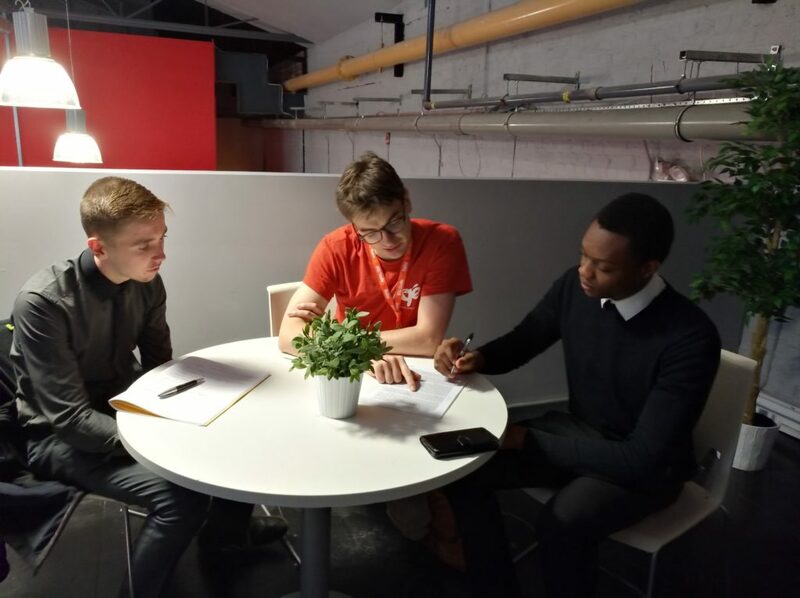 The Studio student has been awarded the BAFTA Young Game Developer (YGD) prize. 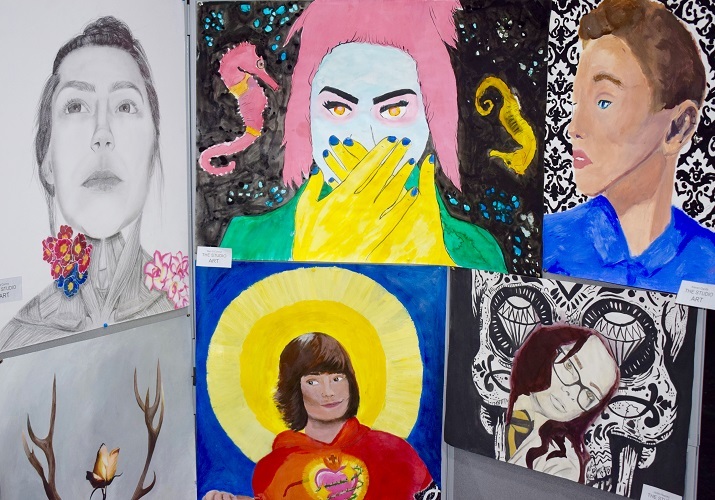 Kingsway Academy hosts its first annual Summer Fair. Northern Schools Trust hosts professional development day for all staff. School celebrates following first Ofsted inspection. Staff and students share skills with the next generation of coders. 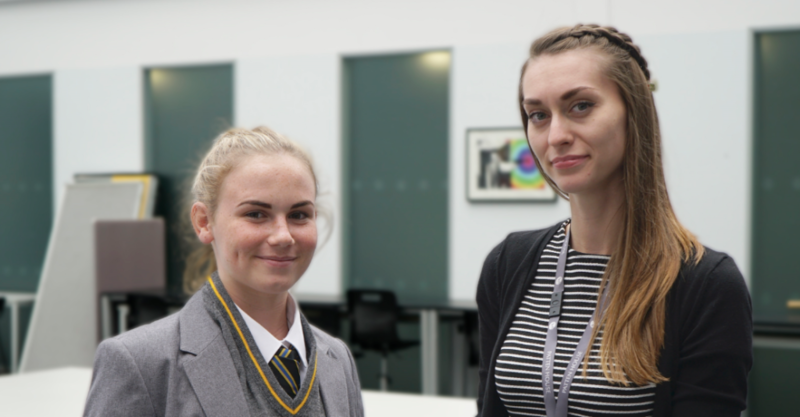 North Liverpool Academy students secure further Debate Mate success. North Liverpool Academy students head to Everton Park to take part in a special project. 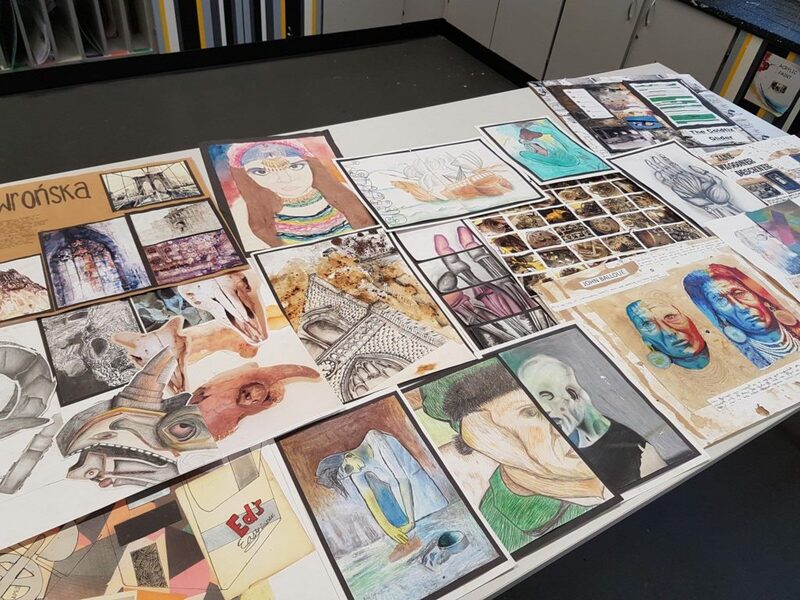 STEAMco host a series of creativity seminars and workshops. The Studio students take part in Benjamin Franklin Fellowship Debate. Partners and parents invited to see student success and innovation. 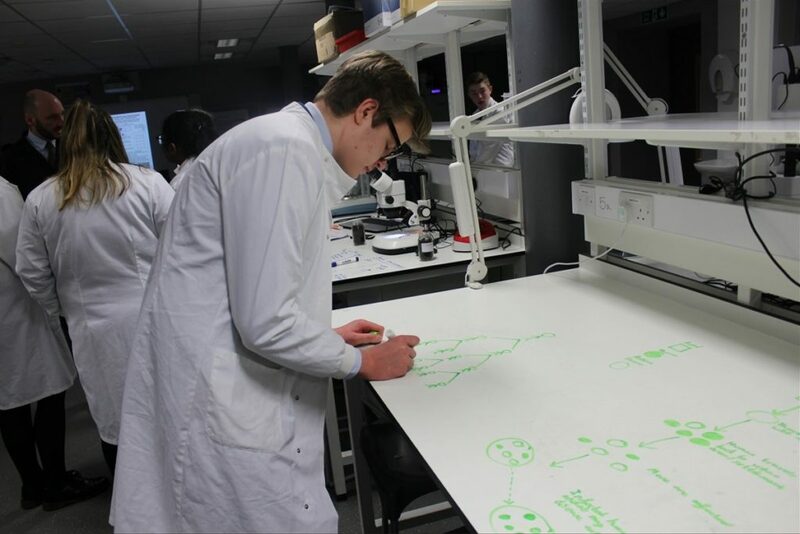 Students design the healthcare technologies of the future. 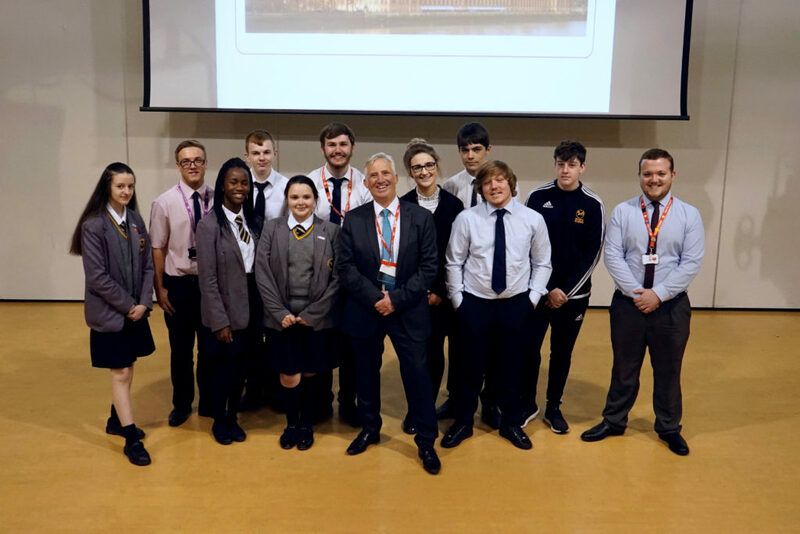 North Liverpool Academy achieves Career Connect Quality Award. 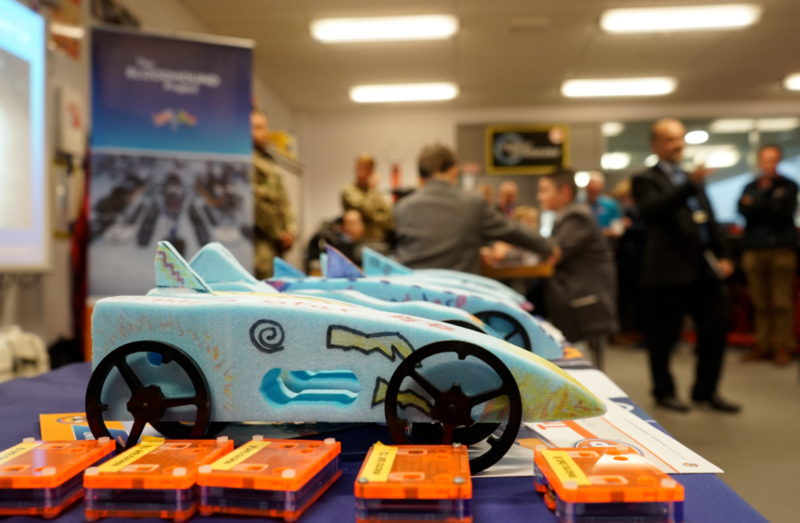 LEGO provide students with the Building Blocks for the Future. The Studio represented at United Nations Conference in Atlantic College, Wales. 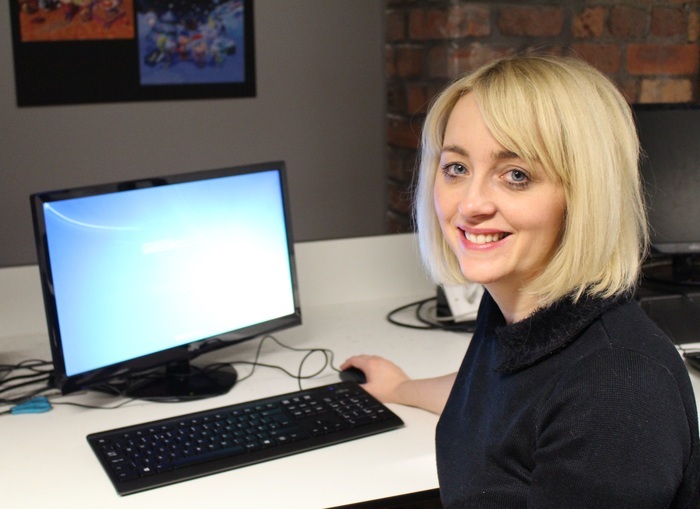 MCV names Jade Parkinson-Hill as one of the UK's Top 100 Women in Games. 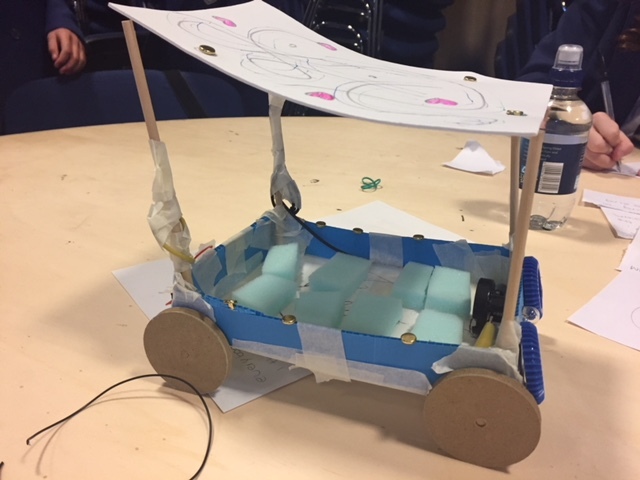 A global community that enables young people to discover the magic behind technology and learn computer coding is arriving in Liverpool. School awarded for its outstanding commitment to Science, Technology, Engineering and Mathematics. Students meet representatives from the Embassy of the United States of America. 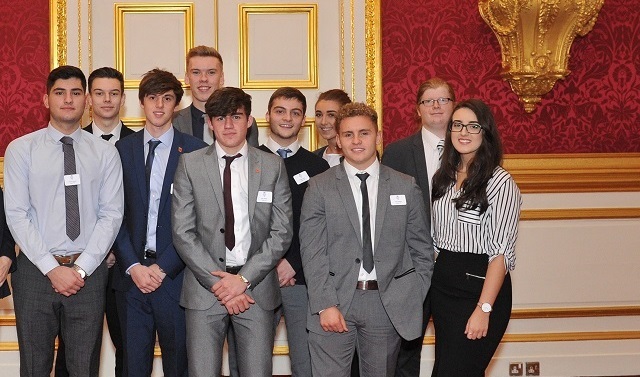 Life Sciences UTC, North Liverpool Academy and The Studio recognised at awards ceremony. 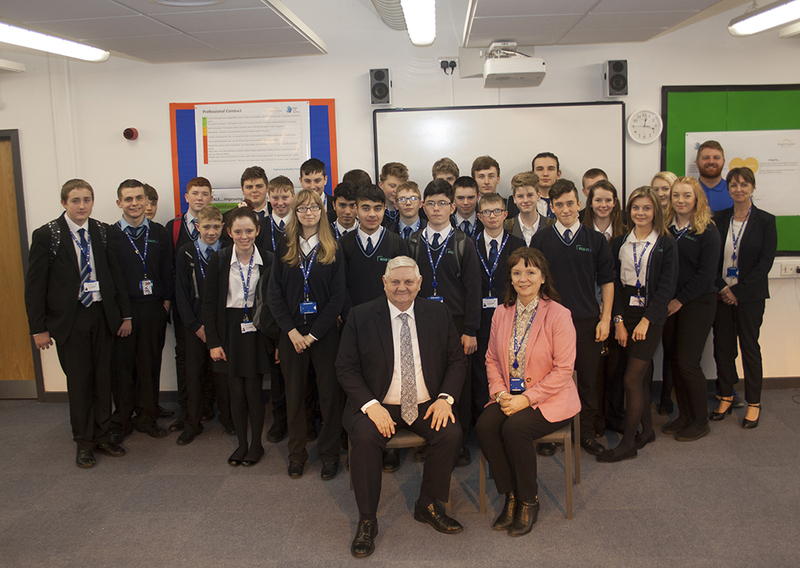 Schools welcome ministers Kevin Brennan and local MP Louise Ellman. Seminar programme is launched at the University of Liverpool. The national medical organisation ASiT visits Life Sciences UTC to present a unique day of project-based learning. Dr Howard-Jones discusses his program that allows teachers to set up quizzes relevant to their topic areas. Students are welcomed to their new school which provisionally joins the Northern Schools Trust in December 2014. A journal co-designed by World Merit partners and students from The Studio was launched today in partnership with organisation Appreciating People. Insider Media have named Lyndsay Macaulay as one of the North West's Top 100 Influential Women. The Secretary of State for Business, Innovation and Skills, Dr Vince Cable MP visited Liverpool Life Sciences UTC. 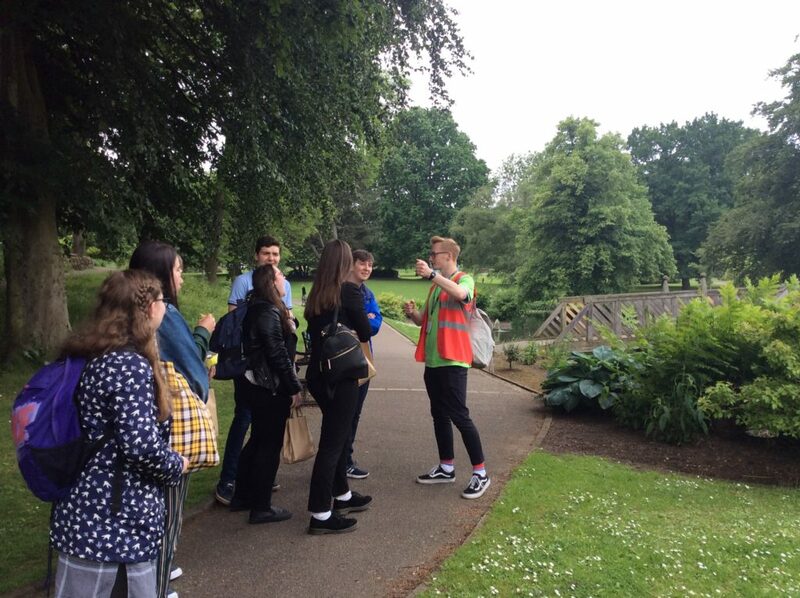 Group visited The Studio to see what our current students and visitors have been working on as part of the Ideas Factory series. 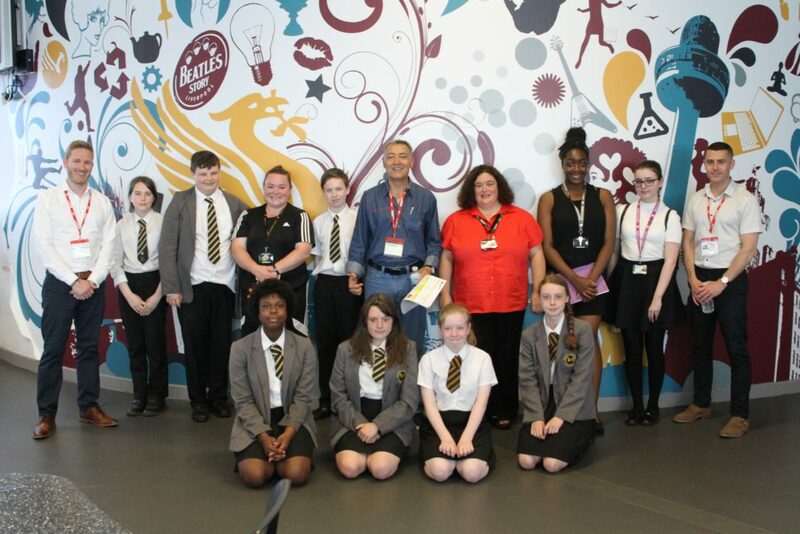 The Studio hosted the launch of World Merit Day 2014, inviting visitors from across Liverpool to celebrate the upcoming event. 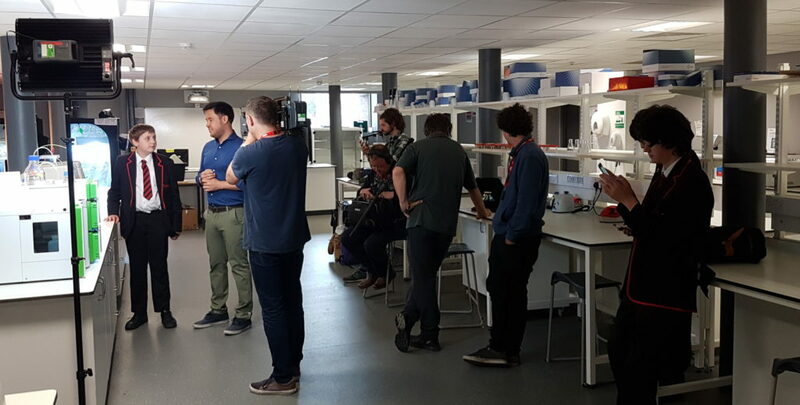 The Sunday Times visits Life Sciences UTC. 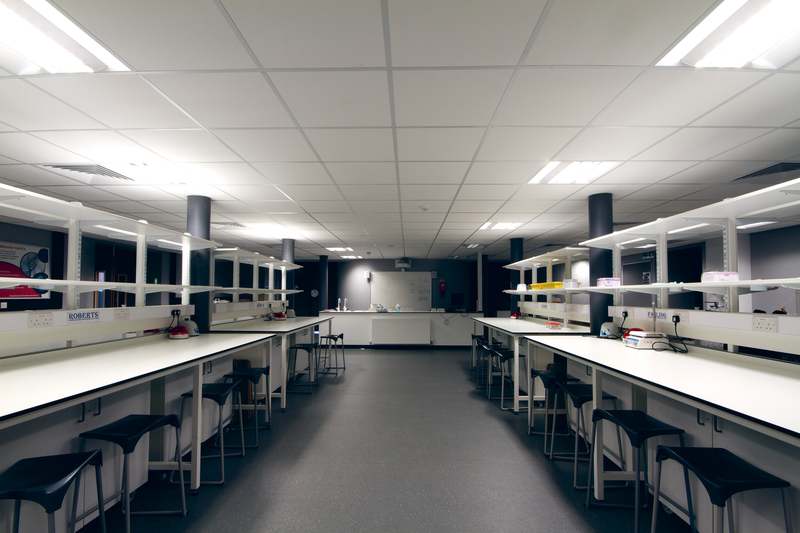 Newspaper says Life Science College has replaced Uniforms with Lab Coats.